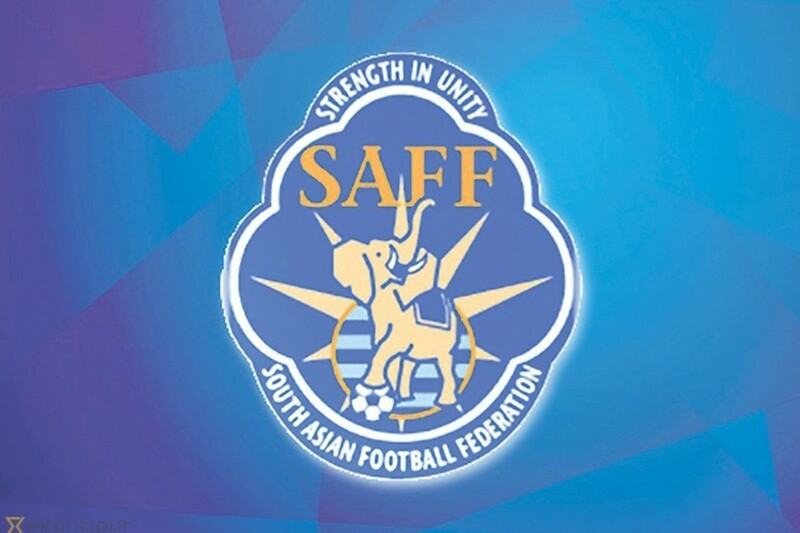 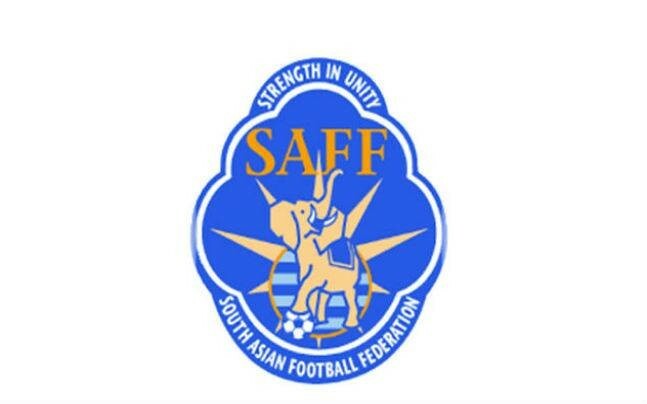 ANFA Starts SAFF Women’s Championship Promotion With NEW LOGO ! 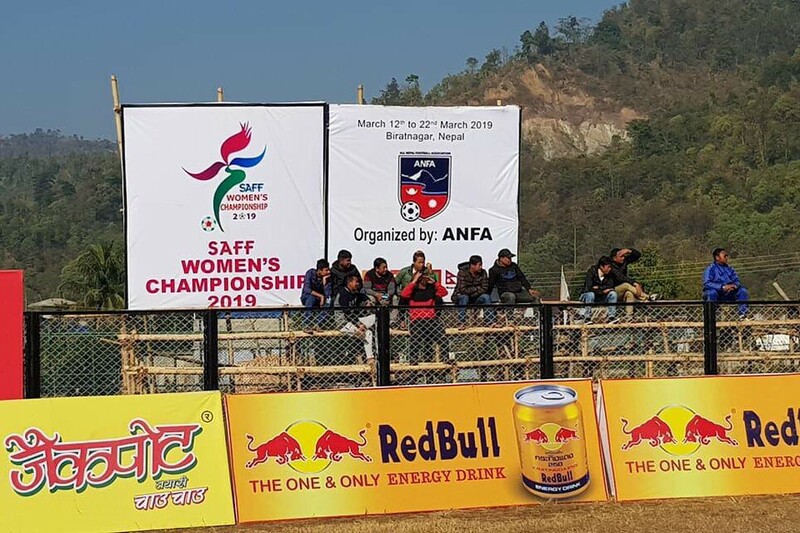 All Nepal Football Association (ANFA) has started SAFF women’s championship promotion with new logo. 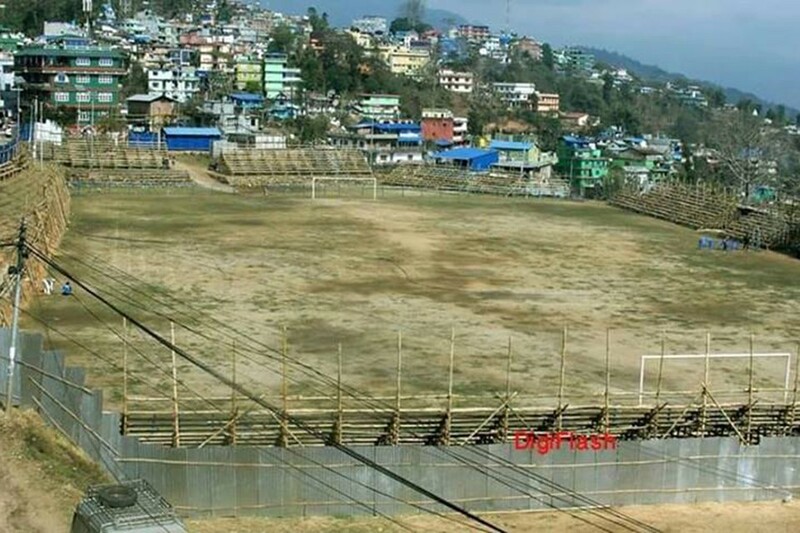 The new logo was seen at Dharan stadium today. 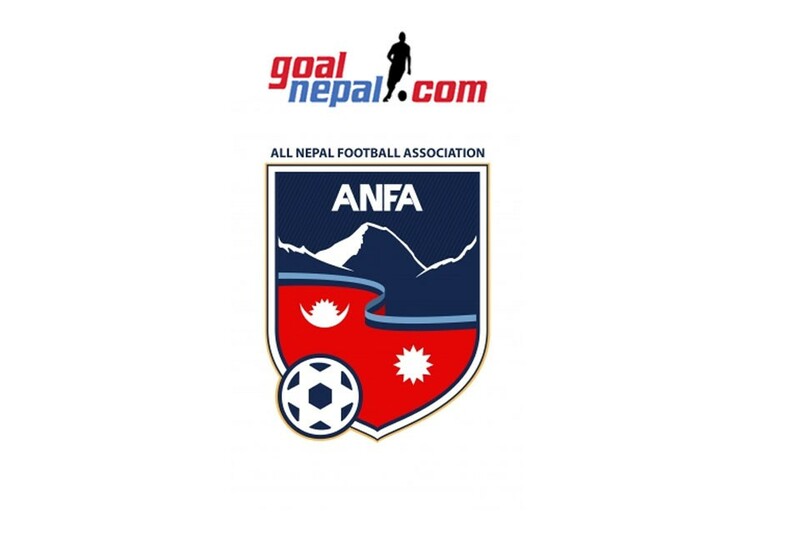 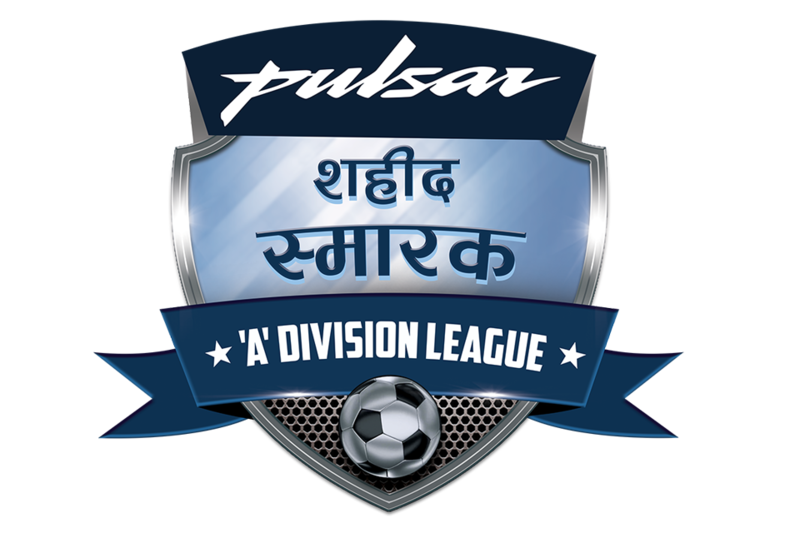 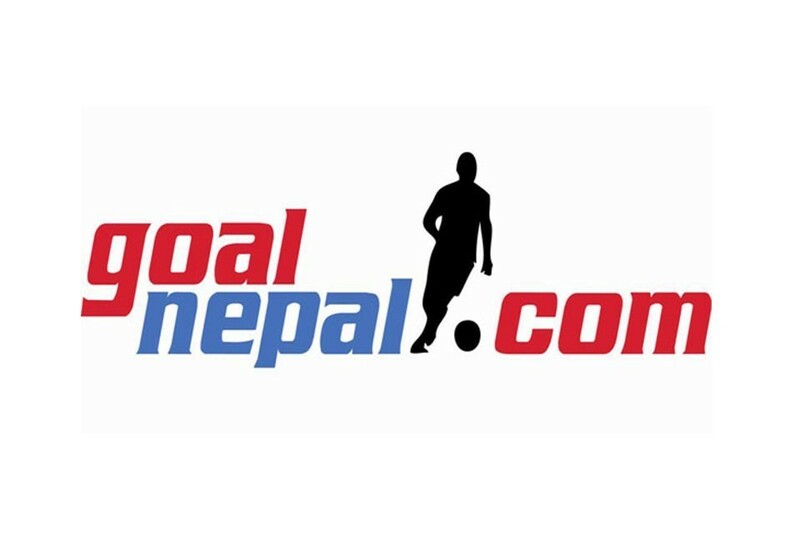 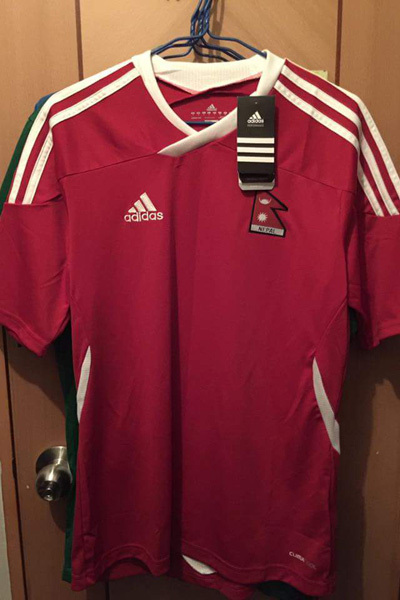 GoalNepal had earlier revealed the new logo selected by ANFA. 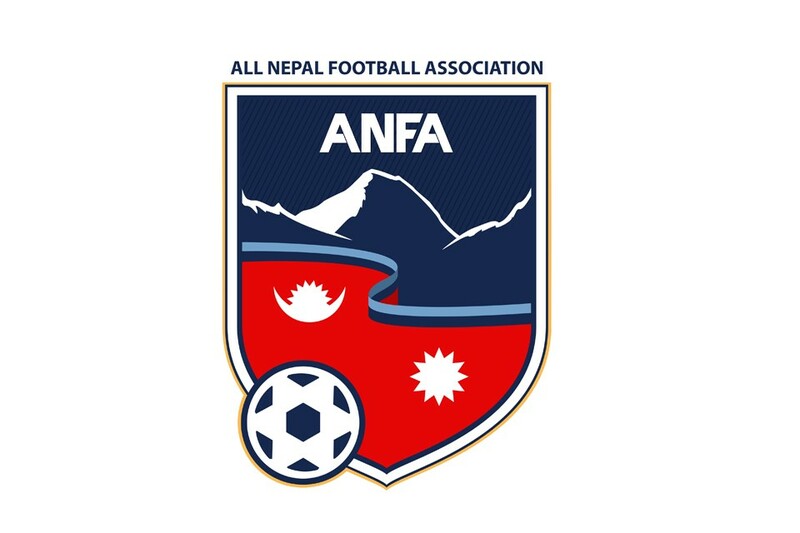 The new logo was selected by ANFA from hundreds of entries. 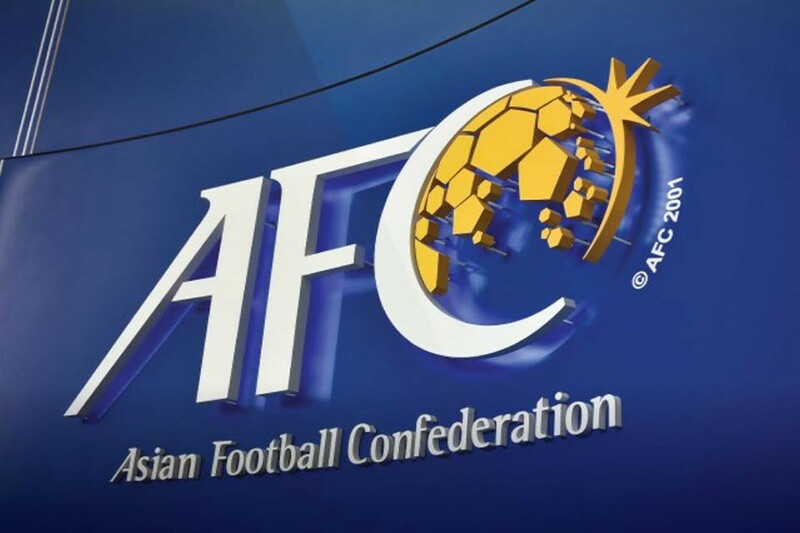 The FA hasn’t made the winner public.  The winner of the completion will get Nrs 50,000. 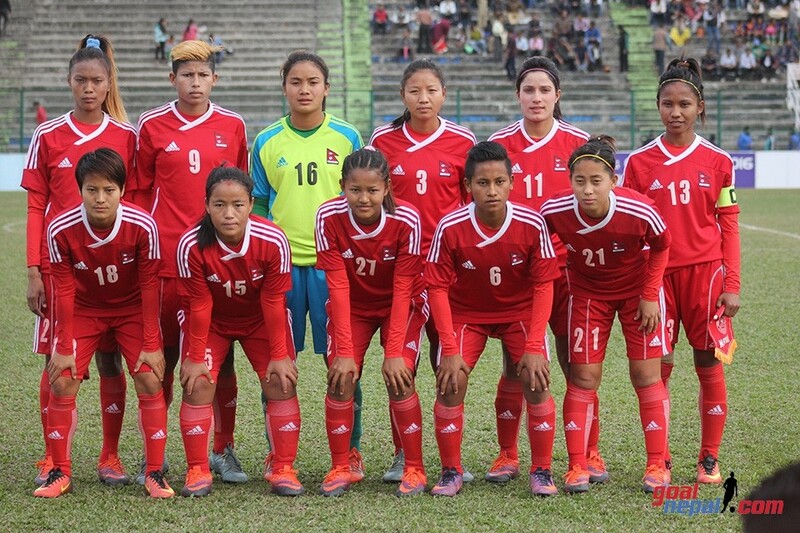 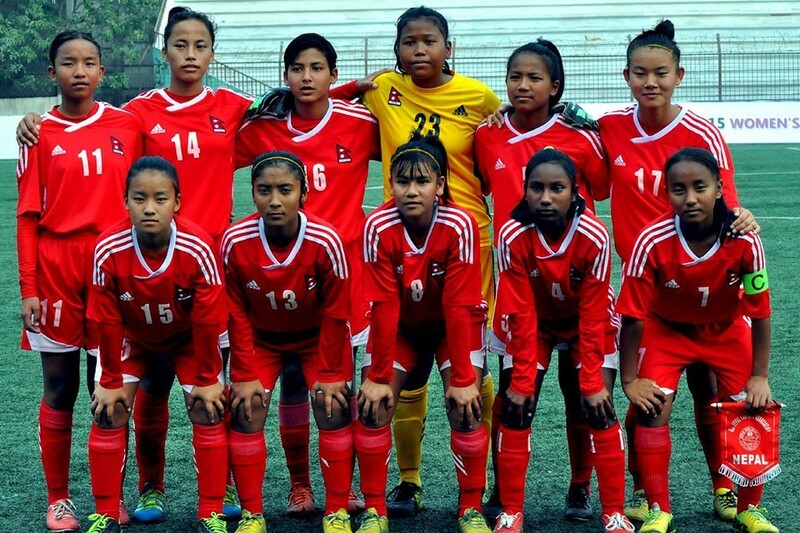 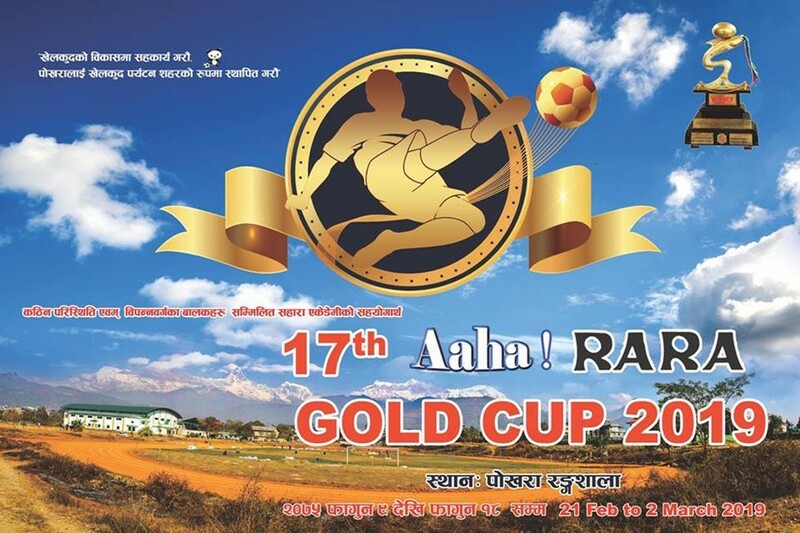 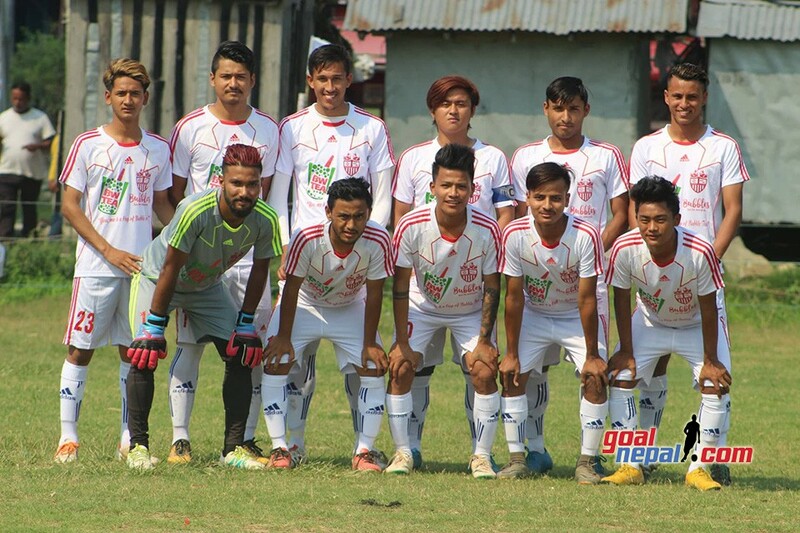 ANFA is hosting the women's championship in Biratnagar. 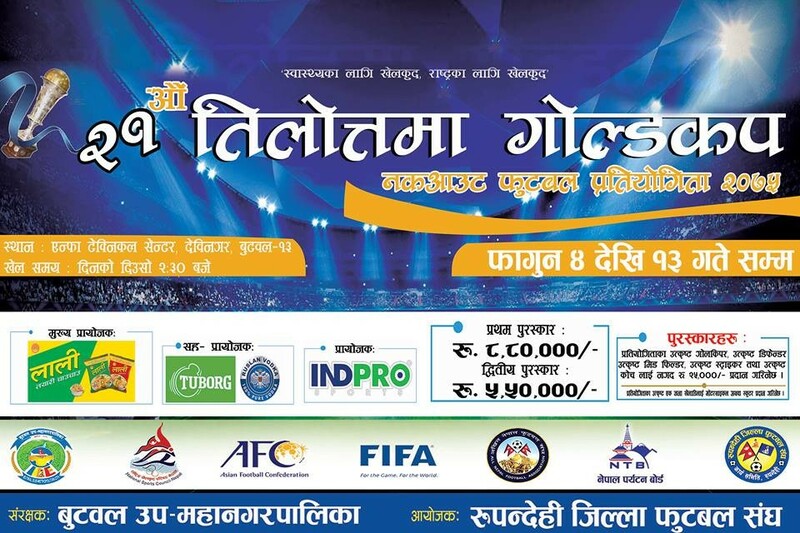 Seven SAARC countries will take part in the event, which will start from March 12-22 at Sahid Maidan, Biratnagar. 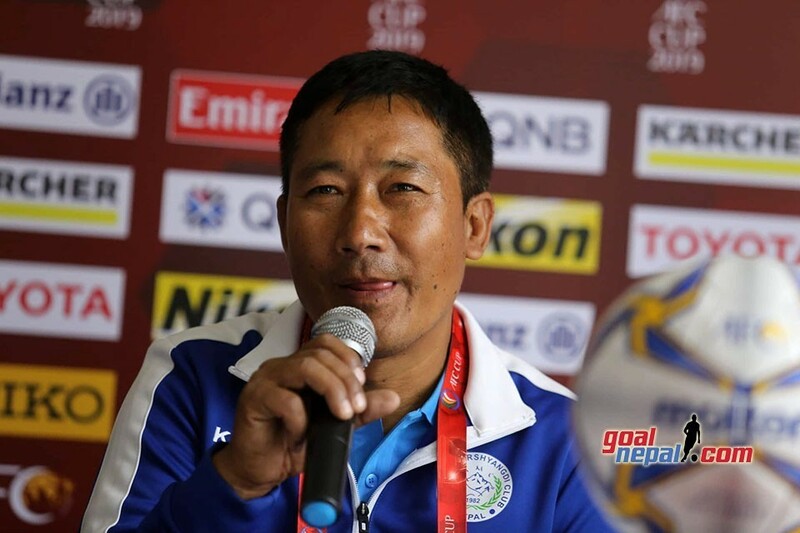 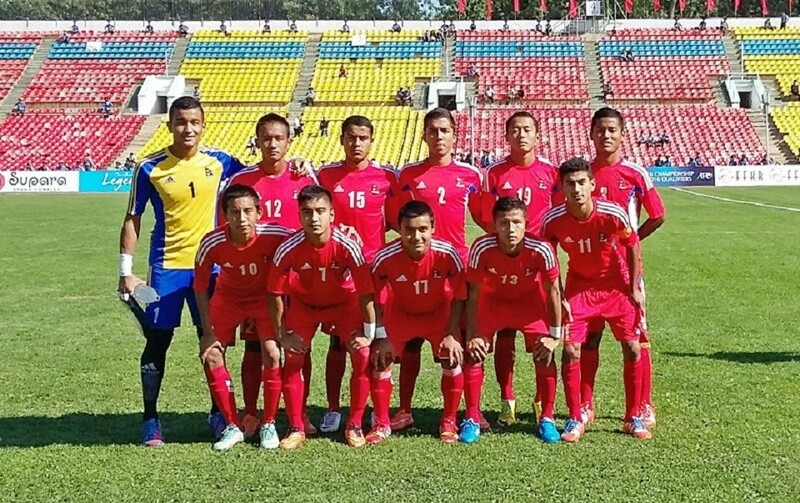 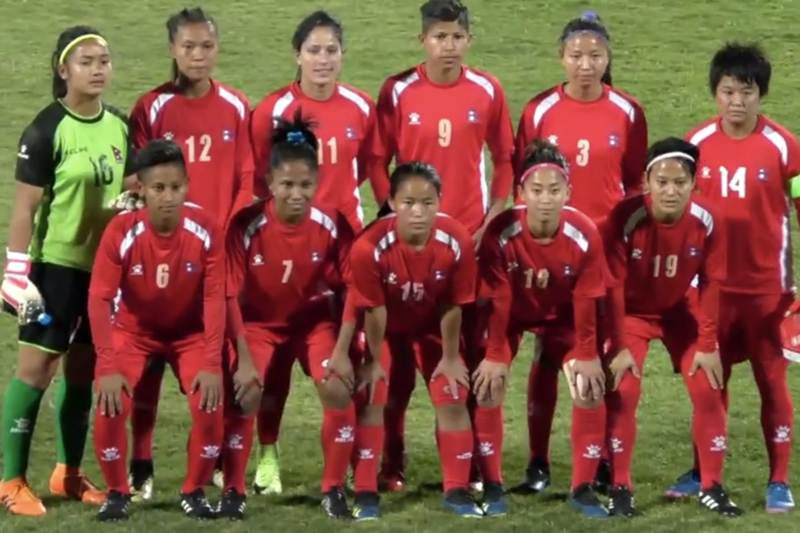 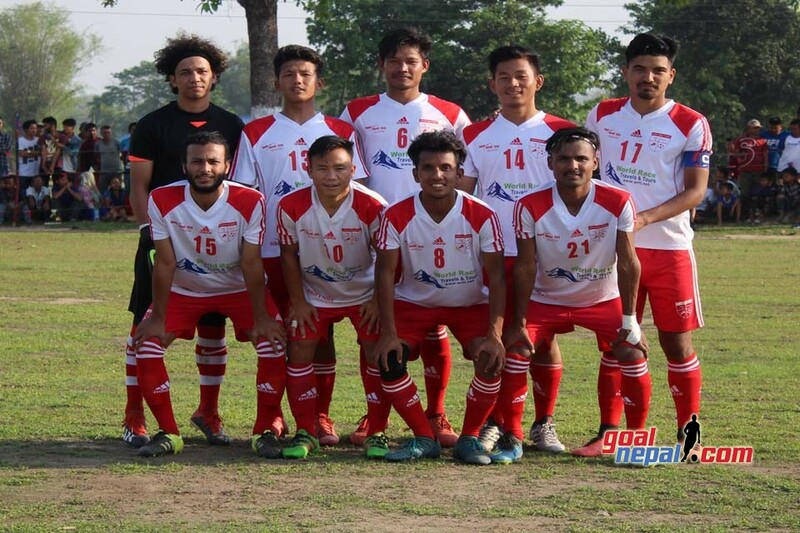 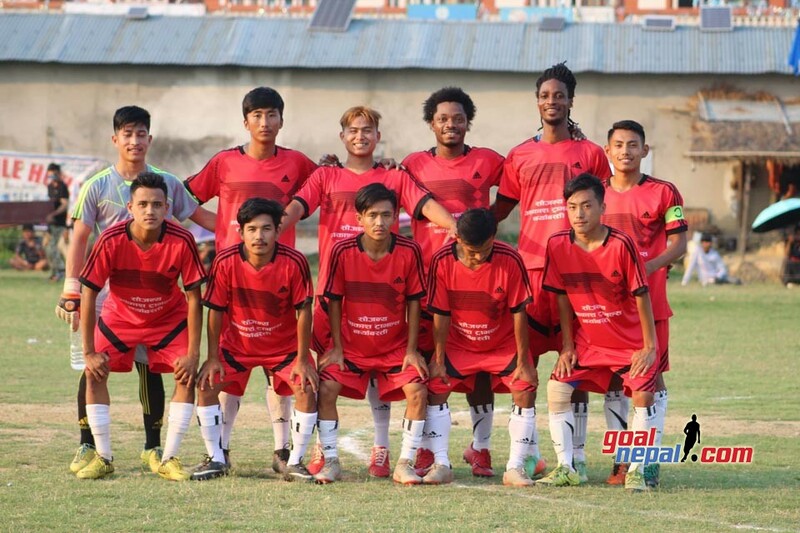 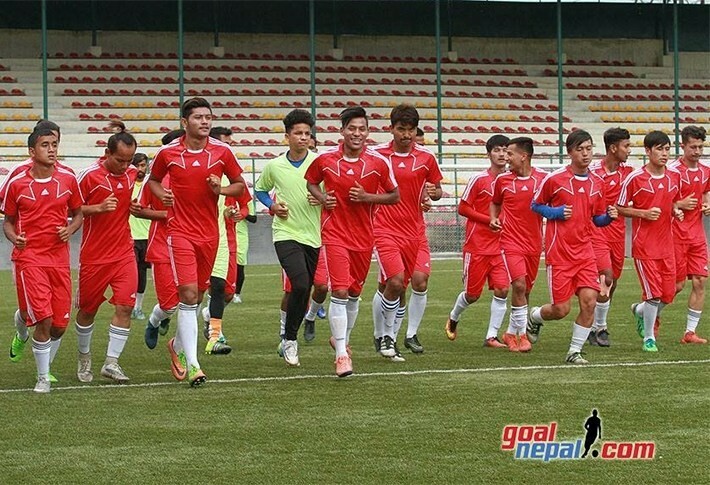 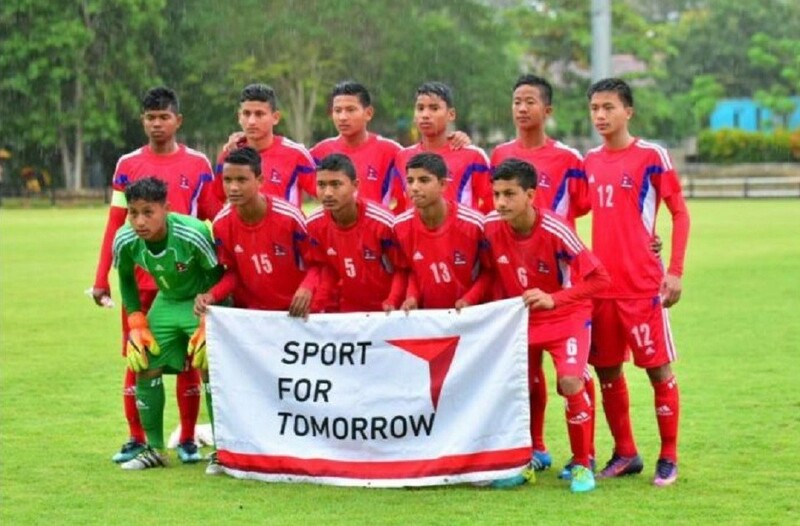 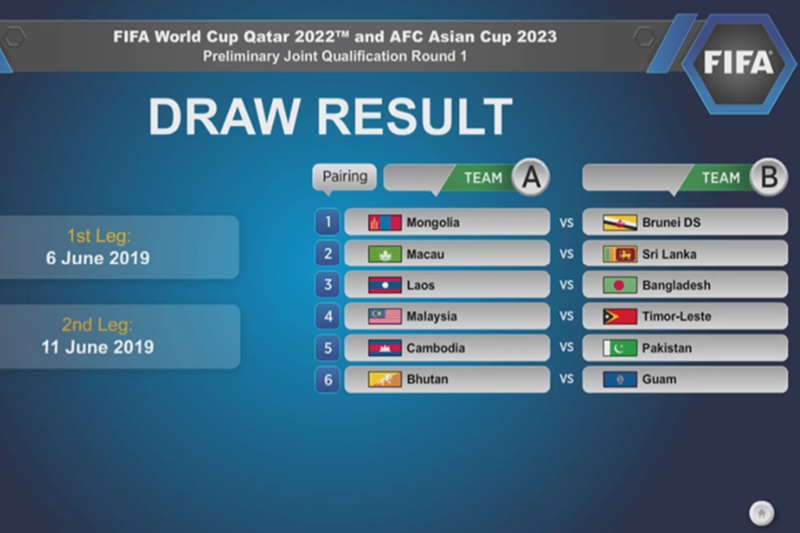 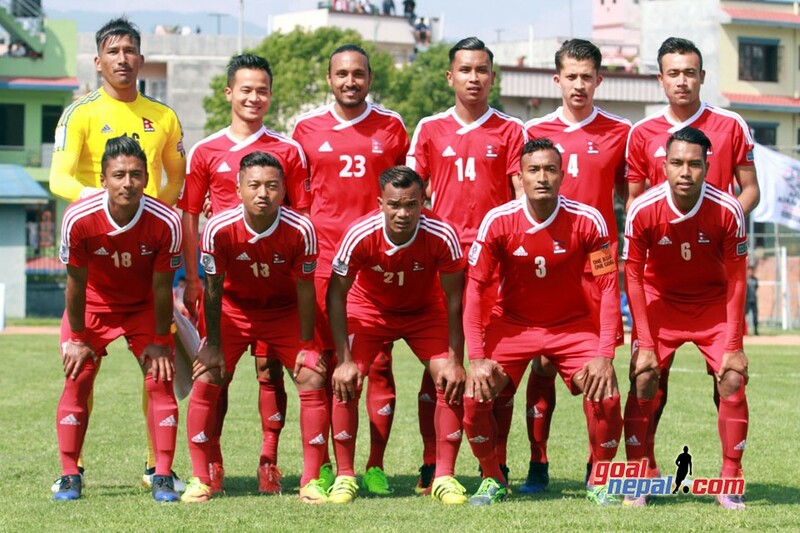 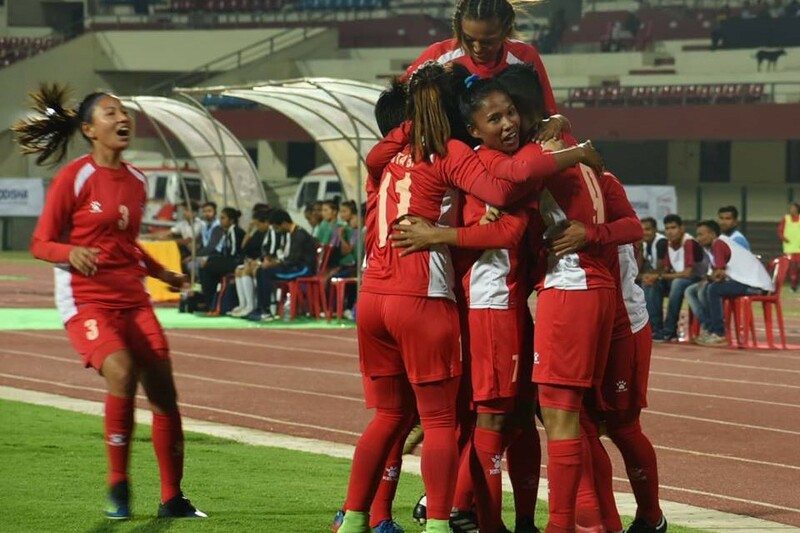 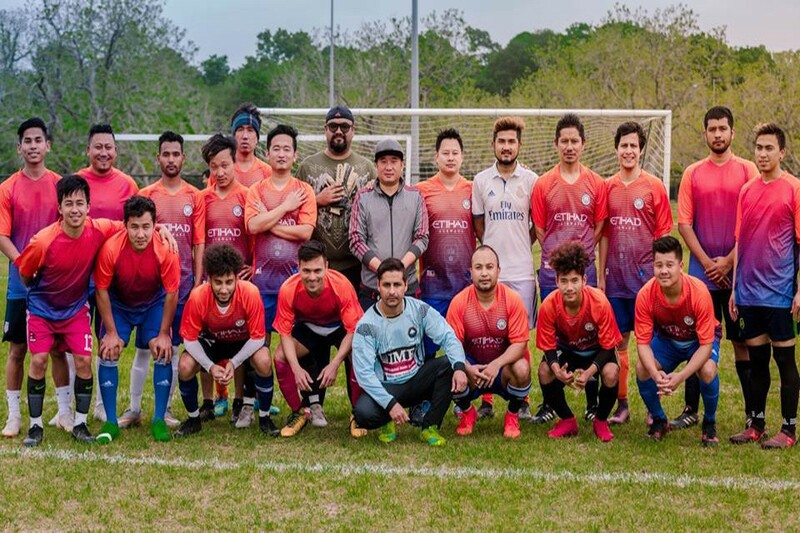 Next Nepal Beats India For The First Time In International Football !